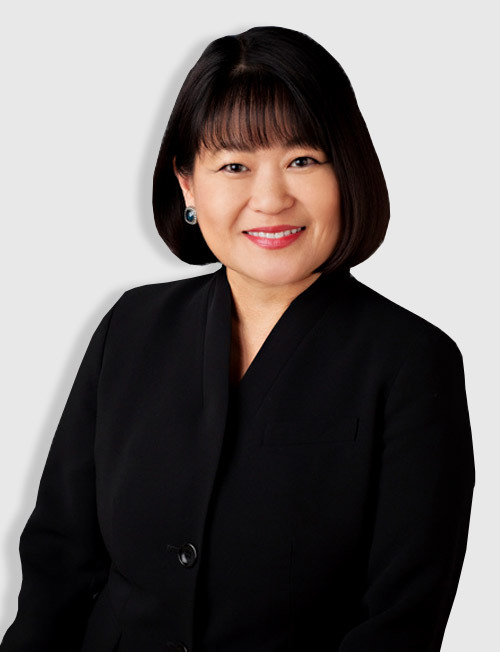 Kim Phan is Founder and CEO of CareConnectMD Inc. Ms. Phan has dedicated her professional career focusing on the post-acute care sector developing new care models and systems that can elevate the care for the frail and medically complex seniors. In 1996, Ms. Phan co-founded Gerinet Medical Associates (GNMA) in 1996, the first SNF’ist Medical Group in Southern California, as she saw the need for more primary care services in skilled nursing facilities. She later formed Health Essentials in 2006, a management company that managed long-term care physician networks and other post-acute care services including hospice and home health. Recognizing the need for better end-of-life care, she later started several hospice joint ventures with managed care organizations: Talbert/ HCP, Monarch and Caremore Health Plan. In 2010, she started a hospice- focused pharmacy and DME to provide more responsive services for the hospice and palliative care patient populations. Prior to starting GNMA she served as Administrator for FHP Hospital, a 230-bed Acute Care Hospital and FHP Westminster, a 99-bed Skilled Nursing Facility. Ms. Phan holds a Master of Business Administration and a Bachelor of Arts in Economics from University of California, Irvine. Tom Haithcoat joined CareConnectMD as Chief Operating Officer in January 2019. Tom has 20+ years of multi-state/multi-facility LTC Business Development and has spent the last 11 years in executive management of a large post-acute care physician practice. Tom serves on the Board of Directors for the both the Indiana and Kentucky Medical Directors Associations, Co-Chair of AMDA’s Membership Committee, and Chair of the American Medical Directors Association’s Practice Management Section, & on the Education Board for Indiana University Health’s CMMI Demonstration Grant-OPTIMISTIC. Tom is very involved in Public Policy and Regulatory Affairs related to post-acute medical services. George Fields is a board-certified family physician who has been working as Chief Medical Director for CareConnectMD since 2016. Prior to this, he served as the Senior Medical Officer of CareMore Health Plan and was directly responsible for the Institutional Special Needs Plan, Duals Initiative and Palliative Care Programs. He oversaw the Iowa, Ohio, Virginia and Tennessee markets. Dr. Fields is dedicated to redesigning healthcare for the elderly and vulnerable population and delivering compassionate and excellent care. In 2015, he was awarded the Lifetime Achievement at SeniorServ's Annual Senior Care Hero Awards. Dr. Fields graduated from the Western University of Health Sciences College of Osteopathic Medicine of the Pacific in 1983. 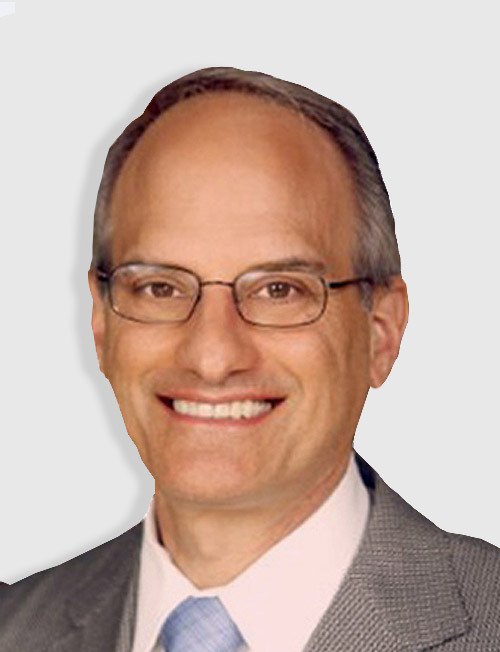 Dr. Weiner is the Chief Clinical Strategy Officer for CareConnectMD. 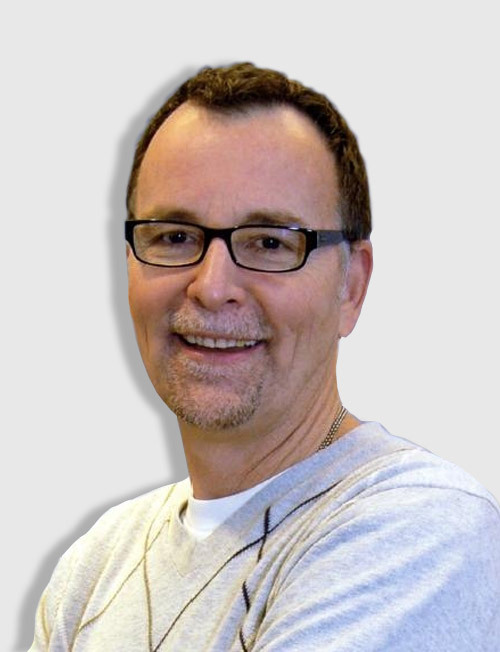 He has over 30 years of experience in managed care and medical leadership. Previously, he served as the CMO of IPC-Team Health Acute & Post-Acute Care, as well as the CMO & SVP of Lakeside Community Healthcare. He has been practicing gastroenterology and internal medicine since 1983. Dr. Weiner received his Medical Degree from UCLA School of Medicine in 1978 and his Masters in Public Health in 1978. Len Whyte is Chief Financial and Administrative Officer for CareConnectMD. He has over 25 years of experience in managed healthcare. Most notably, he spent 17 years with PacifiCare Health Systems in various financial and operations positions. He was part of the initial team tasked with creating and building PacifiCare's inhouse behavioral health division where he spent ten years as its Chief Operating Officer. He also spent nine years with Centene Corporation as Chief Operating Officer of Centene's inhouse behavioral health division. He oversaw the growth from $200 million serving six states to $1.2 billion serving eighteen states. Len has an MBA from the Kellogg School of Management at Northwestern University and a BA from St. Olaf College. Len enjoys, traveling, learning to golf, and volunteering in his Church's assisted living ministry.